All dates Jan 21, 2019 from 02:00 PM to 05:00 PM Jan 23, 2019 from 02:00 PM to 05:00 PM Jan 28, 2019 from 02:00 PM to 05:00 PM Jan 30, 2019 from 02:00 PM to 05:00 PM Feb 04, 2019 from 02:00 PM to 05:00 PM Feb 06, 2019 from 02:00 PM to 05:00 PM There are 16 more occurrences. 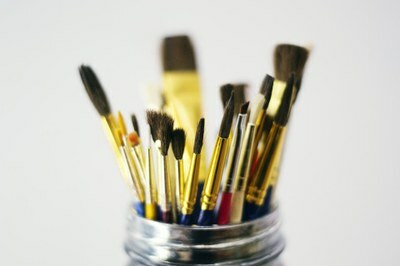 Are you looking for space or inspiration for an art or craft project? Bring it to the library! Drop in anytime between 2 and 5 PM Mondays and Wednesdays with something to work on and meet with fellow artists! The Michigan Activity Pass is now available. Print out free and discounted passes to cultural sites throughout the state. Participation in the Up North Digital Collection, and hoopla, is possible because of a gift from the estate of Dr. Jack J. Detzler who spent summers in Mackinaw City as a young boy and enjoyed the books provided by the Mackinaw Area Public Library.